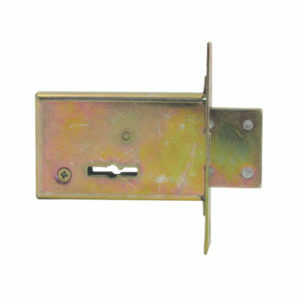 View our full range of BBL Gate Locks. 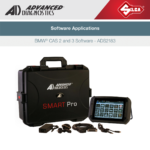 Our gate locks include the BBL N302 6 Lever BBL Gate Lock and N201 5 lever sliding gate lock. 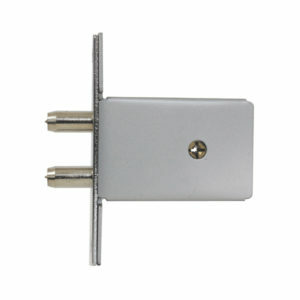 Our range of CISA Gate Locks include mid rail locks for metal gates and narrow style hook locks. 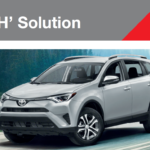 ELIS Gate Locks are a Deadlock Gate Lock. 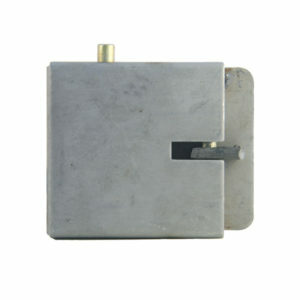 We stock a full range of gate locks. 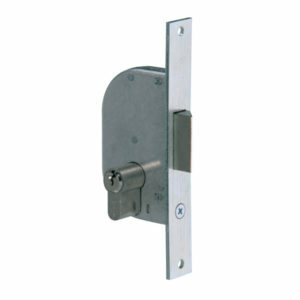 Our range of UNION Gate Locks include the N302 6 lever gate lock and the latch and deadbolt gate lock. 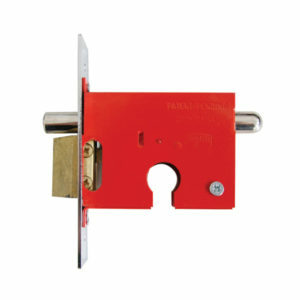 We stock a range of Ultra Locks gate locks. These include the Ultra S, Ultra L and Ultra E.